Rodney‘s fiddling commands the stage and the eardrums. He is well-known as both a traditionalist and innovator, with a playful style and soulful tone. 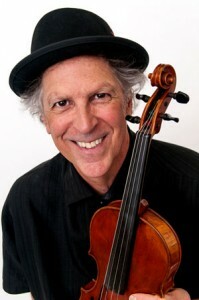 He is widely considered to be the foremost exponent of New England style fiddling, although his exploratory style invites in quite a few surprises. Over the past 35 years, he has toured the U.S., British Isles, Australia and Denmark, performed and taught at hundreds of music and dance festivals, and recorded numerous albums, among them the acclaimed New England Chestnuts, Airplang, and Airdance albums. He’s also a respected luthier, building violins like the one he’s holding here. Max was surrounded by traditional music and dance from an early age. He’s spent a good portion of his life playing dances great and small across the continent, as well as accompanying Irish music. His guitar playing is refreshing, fun, and creative, and has allowed him to collaborate on-stage with a variety of traditional musicians. 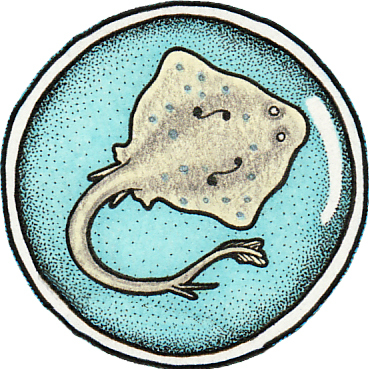 In the Stringrays, he often alternates between hammering down rhythms and trading licks with Rodney. When not with the band, he’s often playing at his local dance in Concord, Massachusetts. 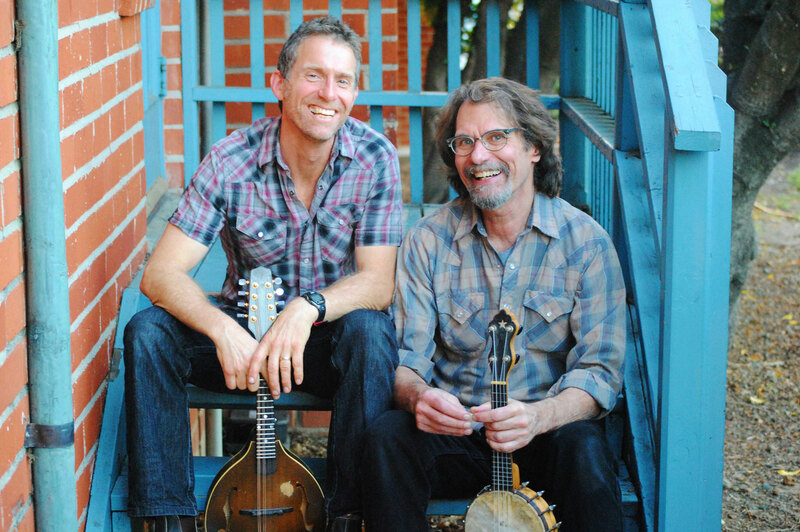 Stuart is the go-to player for bass thump and a distinctive banjo thunk at any contra dance. His long career in several traditional music genres includes cutting his teeth with the legendary Dewey Balfa. He followed that with prodigious output with numerous groups and contra dance bands, including Airdance with Rodney and Undertoe with Karen Tweed. Stuart’s musical home is at the Guiding Star Grange in Greenfield, MA, where he plays for and hosts the TopHill Music and Dance Series. 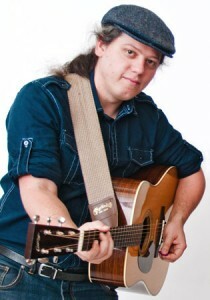 He also plays with Quebecois band Tidal Wave and Celtic groove band The Sevens. 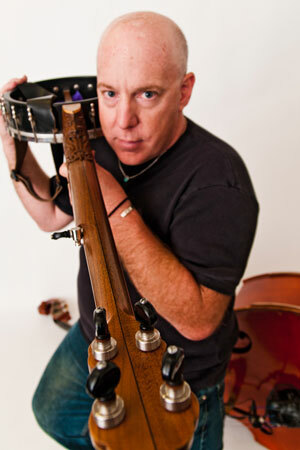 His solo banjo album The Red Case has earned him numerous accolades. Sam Stuntologist, mando-picker, tunesmith. Sam brings a love of tunes and great playing honed over a lifetime across Irish, old-time, and contra dance music. Somehow he manages to be respected in all of these genres. Several of his compositions have become standards and they keep coming on both his Evil Diane tunebook (2017) and his two groovy solo albums. His creativity apparently knows no bounds, as he is also a sought-after visual artist, known for his murals and his Stuntology books which will show you many things you can do with a straw. Sam’s website. Mark The master of percussion. A phenomenon all to himself. The beating heart of many a dance band. Mark’s known for a singular presence that packs a wallop, but his playing has a sensitive side that we enjoy showcasing, too. For many years, Mark’s day gig was as music producer of the NPR station in Athens, Ohio, so he just may be the most well-listened of us all. Whether playing jazz or accompanying traditional fiddle music, Mark is appreciated for his commitment to energy, fun, and quality. That’s to say nothing of his renown on the ukulele and banjo uke.